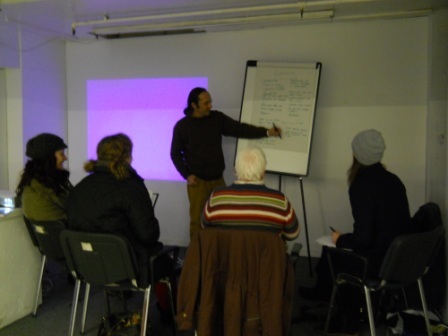 Volunteers took part in several oral history training workshops over the year led by oral historian Bill Bevan. We were taught how to interview someone, how to use the recording equipment and how to transcribe and use the interview. We were then sent out into the market to use our new skills! Over 70 interviews were collected. These have been used in a booklet and exhibition as well as in the Stories section of this website. The oral histories will be deposited in the Sheffield Archive for historians of the future to use.